We have received a wonderful piece of artwork from a Children’s illustration student that was blogworthy. Laura has written us a piece to go along with the artwork for our students to read. I hope that you find it inspiring! For this piece I decided to use simple, loose linear work with a cartoony theme and humorous edge. 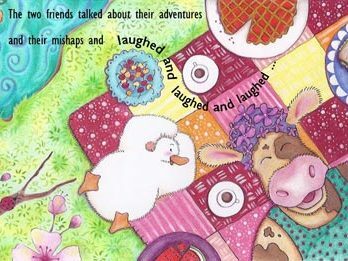 Being a country girl I chose to use the countryside as inspiration, with the farm animals in a simple landscape setting on their travels together. It uses a bright colour palette with acrylics to fill in the main shapes and a PVA/acrylic mix for the photos along the bottom, which gives a shiny, translucent effect. 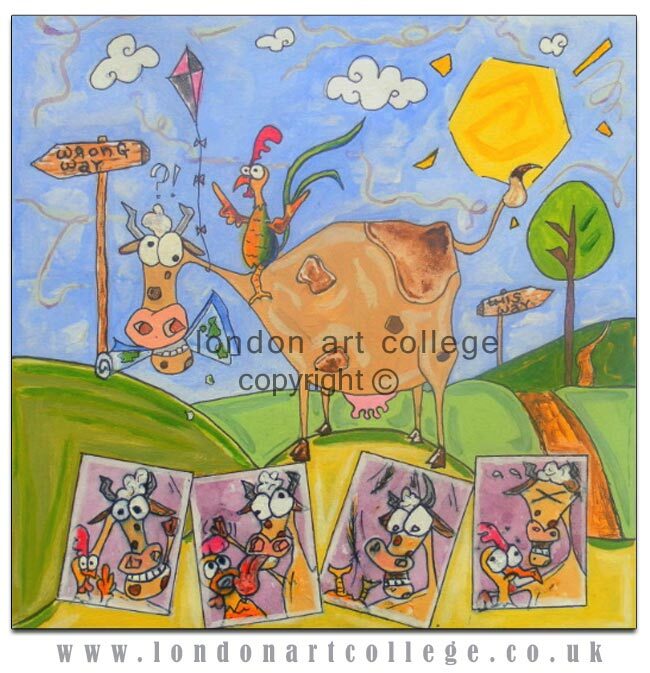 It tells a story of their friendship; two happy chappies on a little adventure, the rooster leading the way and the cow clearly not paying attention to his whereabouts. I aimed for a style that is quirky and easy on the eye. I had a great time working on this piece and I can’t wait to get cracking on the next assignment. 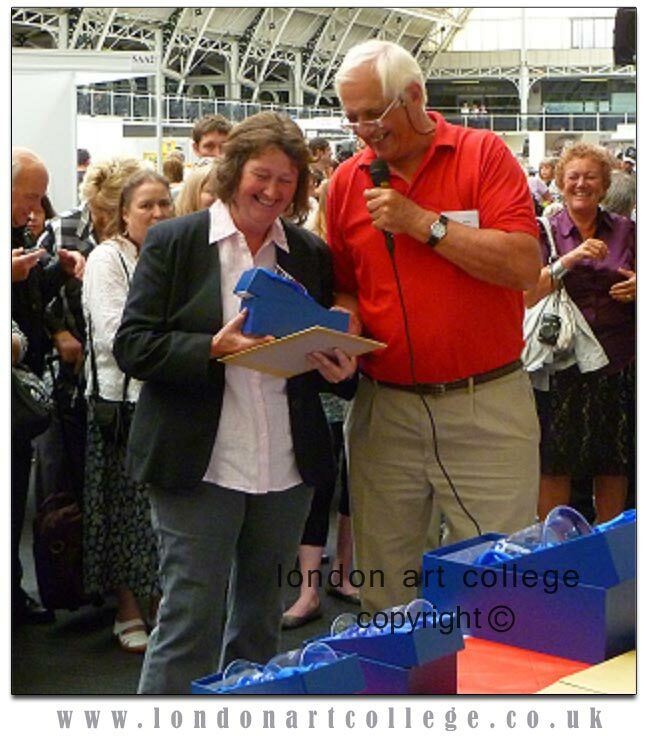 Pet Portraits Diploma student passes with Distinction…. I just finished my Pet Portrait course and enjoyed every part of it. 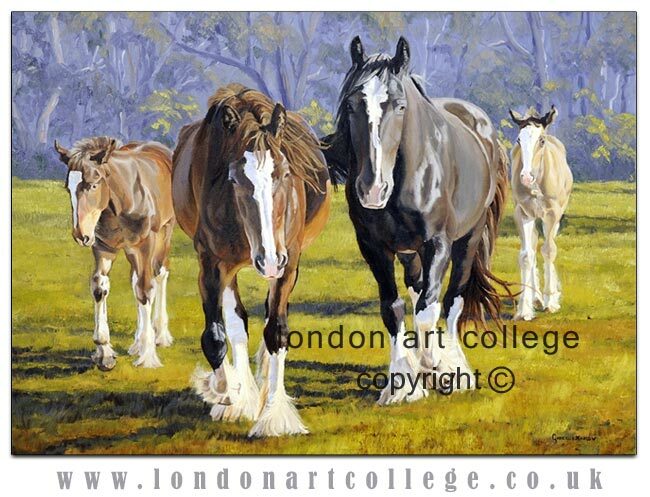 It really has helped to develop the skills I needed to take my animal paintings up to the next level. I am already receiving some commissions which are generated by posters, business cards leading to my website and word of mouth. 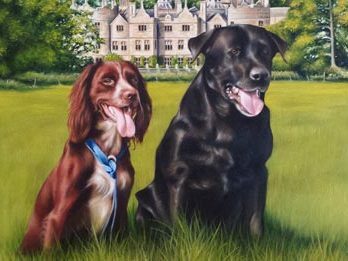 The most rewarding thing has been that it has made people smile and even brought a little tear to someone’s eye when they saw their beloved pet in a painting. We always strive to get the ‘wow factor’ and when I achieved that it was the biggest enjoyment of making someone happy. 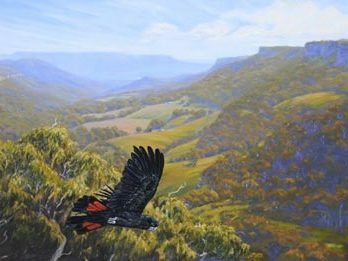 Two of my horse paintings were accepted into the Royal Easter Show in Sydney and on top of this they both sold! This has given me the encouragement to do more. I hope to work towards an exhibition of paintings of horses in the landscape and have approached two galleries and both were interested. So now all there is left to do is lots and lots of painting. 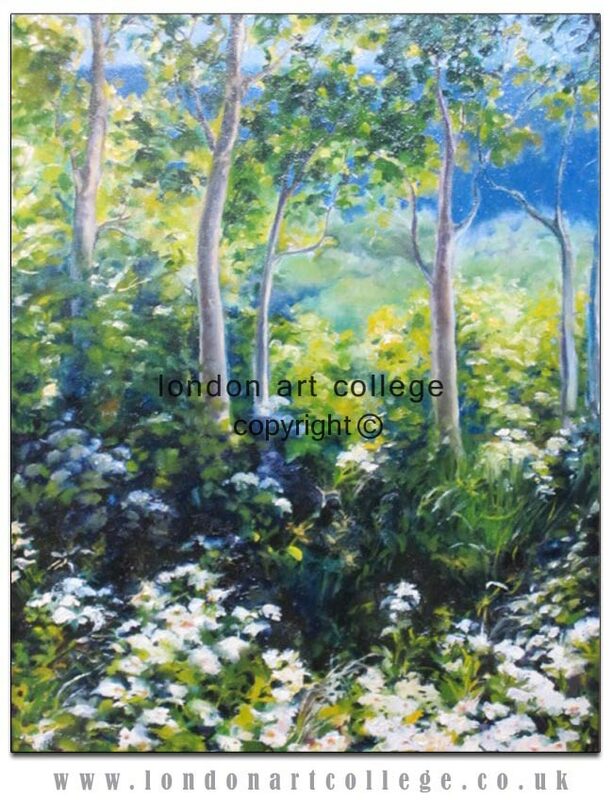 Thanks Melanie Phillips for the great course and wonderful support you have given me as well as the London Art College for providing the opportunity to further develop my painting skills. A students Story by Nancy Post Hunter……. 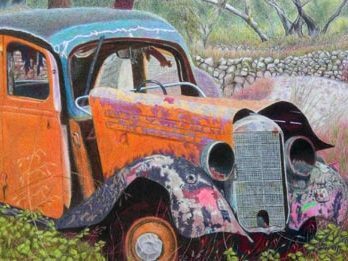 Knowing one has received high quality art instruction and made the best of it can make one feel legitimate as an artist and such knowledge I formerly lacked. 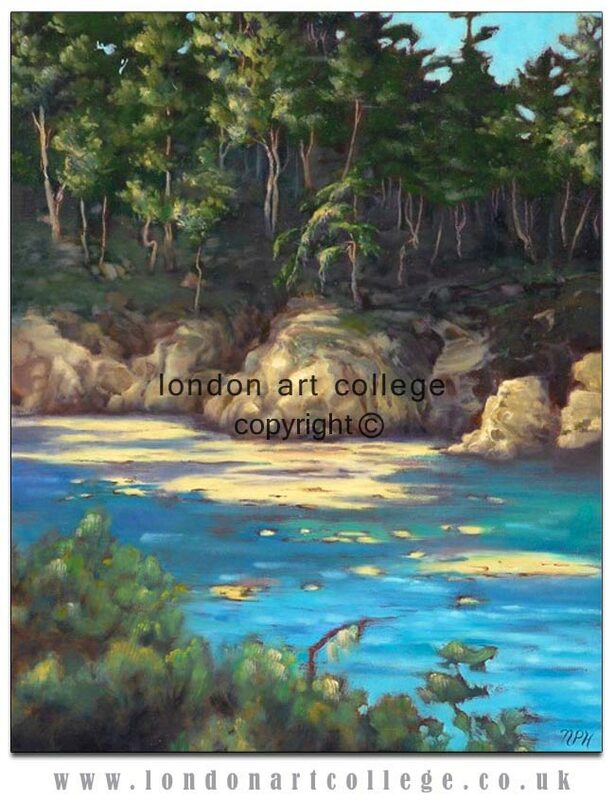 Before I learned about The London Art College I had done artwork since childhood but had not felt bold enough to pursue it as a career. People had been kind about my artwork over the years and encouraged me to show it publicly but I was quite frankly, afraid to expose myself that way. So many successful artists have studied hard at universities and I had done very little of that. 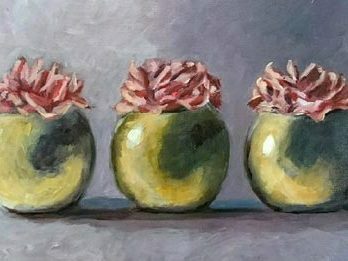 I have a health services career and a son (as well as a husband who would like some attention once in a while) so at the present I do not have the flexibility to attend regular art classes with set schedules. One evening, as I fell asleep after mentally wrestling with the dilemma all day of how to obtain further art instruction, I actually heard words spoken aloud in my head as if someone had whispered to me. Specifically, these words were “Online art classes.” I don’t know why that option hadn’t occurred to me before! 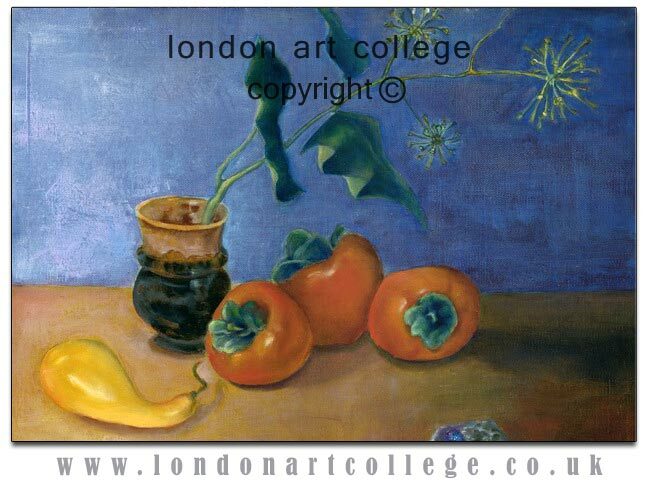 I researched various alternatives on the internet and for reasons of value settled on London Art College. 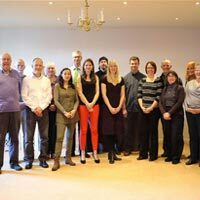 The advantage of choosing LAC over other online courses seemed to be due to LAC’s incredibly dedicated staff. LAC administrators and instructors take their jobs and the worth of art to society seriously. LAC courses too are offered at a comparatively reasonable prices. 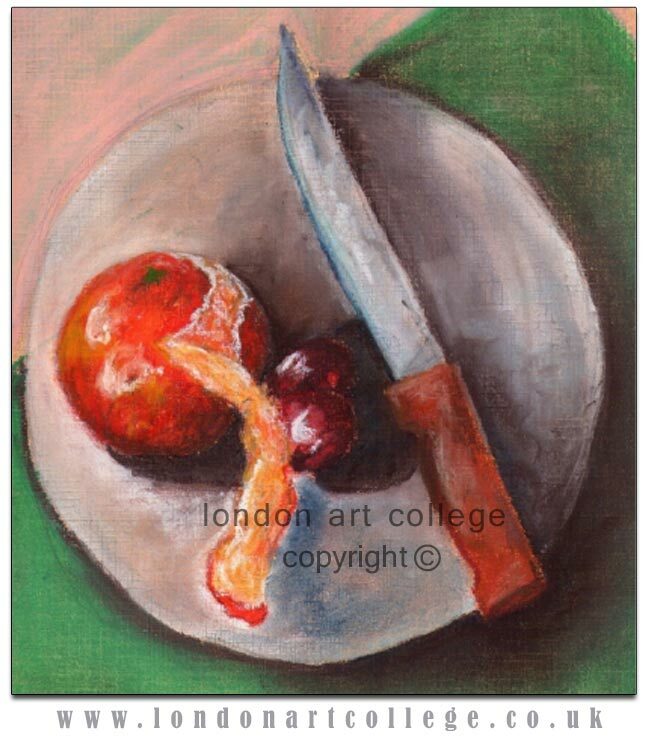 The course I took was the extremely comprehensive painting and drawing class. From the moment the manual arrived it was apparent to me that this was, in the American vernacular, “the real thing”. If I followed all the excellent advice and instructions, and faithfully did all the exercises, I could improve my skills to the same degree I would attending a class in a regular studio. Because I was hungry for formal training I did work hard. My tutor, Alan Dedman, more than met me half way, sending lengthy voice-mails where he thoroughly critiqued my efforts and suggested further areas of study. Fun and stimulating for me too, living in the U.S. as I do (Northern California), were my e-discussions with Alan about the cultural aspects of English vs. American artists. Surprising to me was that many of the pieces I created for the LAC drawing and painting course were amongst those I sold! Little had I expected, when I was struggling over these assignments, that people would decide they wanted them for their walls. Such is the worth of the LAC drawing and painting course homework. Of worth to me too is the ability to put down on my resume that I have received a certificate from LAC. I think England has a certain amount of prestige with Americans and the people attending my show felt I had accomplished something substantial by taking a course centered in the UK. 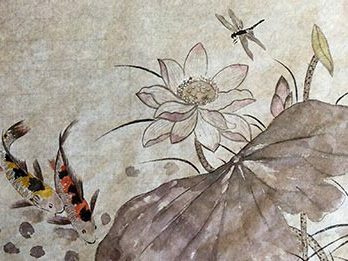 To organize the exhibition, the reception party, all the documentation and accounting, and the delivery of the art after the month-long exhibition came down was a great deal of work. People also wanted reproductions made for pieces where the originals had already sold and making that happen was time consuming too. So I’m finally getting around to writing this for the student blog and am ready to enroll in more classes with LAC! 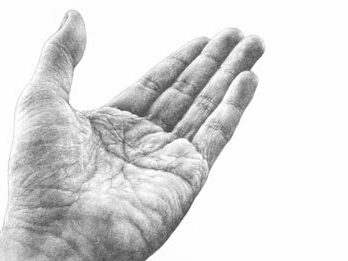 To those who have signed up for the drawing and painting course, my recommendation is: Do all the assignments in the manual, even the ones you won’t turn in. It pays off both figuratively and literally! Also, keep trying. Eventually, your skills will become apparent even to you and you will feel like a true artist. It’s a great feeling! Best of luck. We have received an email from Birkbeck Hauxwell Publishing to ask if we would help publizise the Annual ‘Agnes Sloan Memorial Prize’ Competition. Good luck to any of our students who enter. Below you will find the details of our Annual ‘Agnes Sloan Memorial Prize’ Competition for 2011. 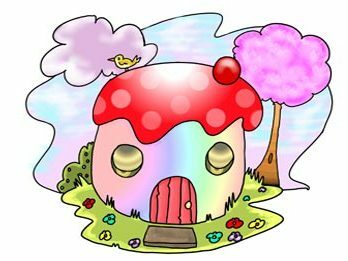 By entering, you are agreeing to illustrate and design a short children’s book by the 30th of November 2011, to the Publisher’s requirements. Please consider this commitment carefully to ensure that you can fulfil requirement of the whole project before entering. We believe that this represents an excellent opportunity for new illustrators to gain valuable industry experience and for one to have their work published. Main Character: Momo – a little boy aged about 4 years old. Other Characters: a crowd of Totobrats – all we know is that they are little people, the size of the 4 year old boy, Momo, and that they are very naughty and violent towards each other. Scene: Momo is floating down from the sky, holding onto a multi-coloured umbrella. It had been raining, but now the sky is clear and blue. Momo is floating towards the rampaging Totobrats, into their strange, “far away” land. Entrants must email their image to: rrathbone@birkbeckhauxwell.co.uk providing details of their full name, address and date of birth. 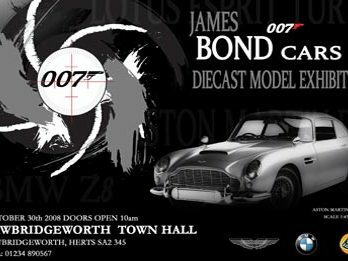 All entries must be received in .pdf format by email to rrathbone@birkbeckhauxwell.co.ukby 7pm on Monday, 29th August 2011. Good luck and thank you for your interest in becoming an Illustrator with Birkbeck Hauxwell Publishing! The images created for the competition must be the original, previously unpublished work of the entrant. The entrant agrees to transfer the copyright in this work to the Publisher (Birkbeck Hauxwell Publishing). As well as being an excellent artist/illustrator, the entrant will have to be capable of fully digitising the work to the specified standard and arranging the text/ typesetting fonts onto the images. The images must be in colour. The images themselves can be created by any means, so long as they capable of being saved in a .pdf format. The finished book size will be 8.5″ x 8.5″, full colour, at least 300 dpi resolution, CMYK colour space and so the PDF spec will need to have its version compatibility set for Acrobat 6.0/PDF V1.5 (at least), or similar. A contact address in the UK must be provided by the winning applicant where contracts can be sent to. All entries must be made by email to the publisher (see ‘illustration requirements’). By submitting an image to the Publisher, you enter this competition and agree to be bound by each and all of the terms and conditions of it. The Publisher’s decision on the winning entry is final and no correspondence will be entered into. All entries must be the original work of the competition entrant and must not have been submitted elsewhere; nor the characters be under consideration elsewhere; or have been previously published on any other medium. By entering, you agree that the winning illustration will form part of a larger project for the illustration of a children’s book (under 8’s market), of not more than 25 illustrations, for which you agree to provide the images within 3 months of the competition closing date (by noon, Wednesday, 30th November 2011). Please do not enter unless you are able to complete the whole project. You also agree to design the layout of the book, overlaying text over the images and saving these as a .pdf to the printers’ specifications (details will be supplied). You will be asked to sign a Non-Disclosure (NDA)/Confidentiality form and a Transfer of Copyright contract, transferring your rights in the images to the publisher without limitation. In consideration for this, you will have your work published and be acknowledged as the illustrator of the published book. You will also receive a copy of the printed book. A prize of £50 will also be awarded to the winning illustrator on receipt of the satisfactorily completed .pdfs of the whole book (‘The Agnes Sloan Memorial Prize’). A royalty (4%) will be paid on the net book sales to the winning illustrator of the book following publication. There will be no further remuneration or reward. We have recieved this email from www.lessedra.com – any students who enter, email us your artwork and we will display it here also and wish you the best of luck. 15 x 15 cm or smaller = equal to 5,9 x 5,9 inches. 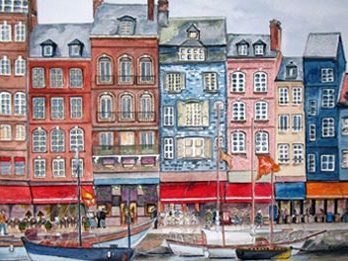 When sending them please note no frames, no mounts, just the piece of art, in a simple package stating “No commercial value”. Thank you for the coopeation started last year! These lovely pastel drawings show a beautiful understanding of light and the importance of tonal values in every artwork. I am so pleased that this student observed her subject so well, her control of the medium is evident and the composition is a joy. Both drawings do that wonderful thing that all good artwork does – they make ME want to draw these subjects too. 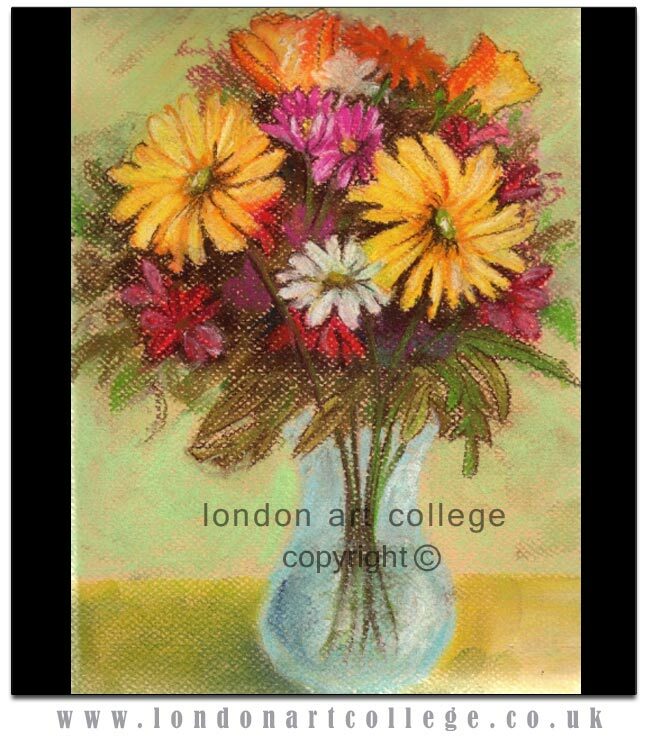 Julie Douglas – Pastels Course Tutor.